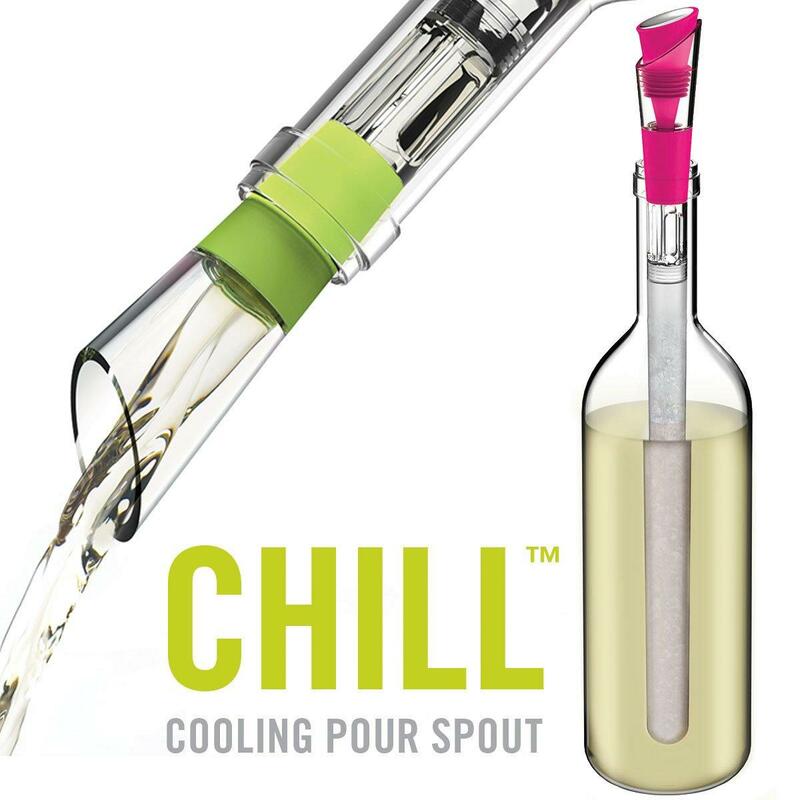 HOST Chill Cooling Pour Spout might be a bit of a mouthful, but we can guarantee it will rock your wine drinking world. 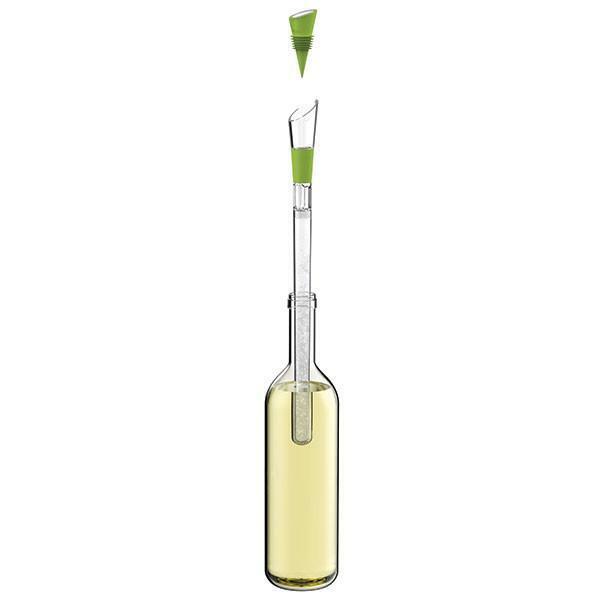 Designed like an icicle to fit in a bottle of wine, it produces the same result without watering it down. 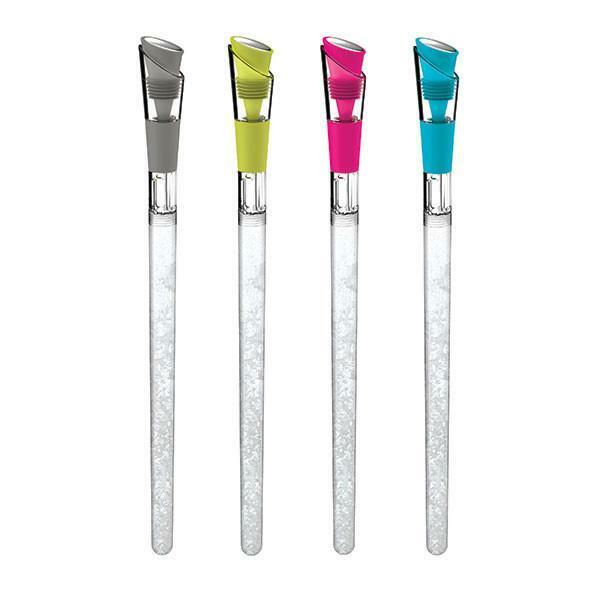 Cleverly formed plastic with freezing gel in the centre section means it stays colder for longer and doesn't dilute your wine. 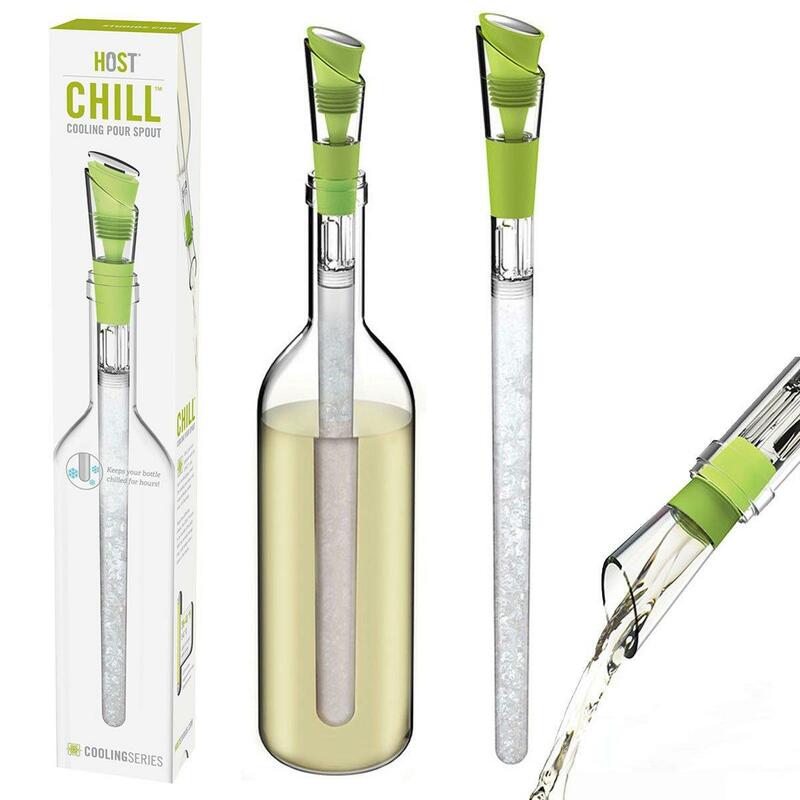 Ingeniously designed, HOST Chill has a funnel section which allows you to leave the frozen section in your wine while you pour. So there's no need to take it out each time you want to top up your glass. 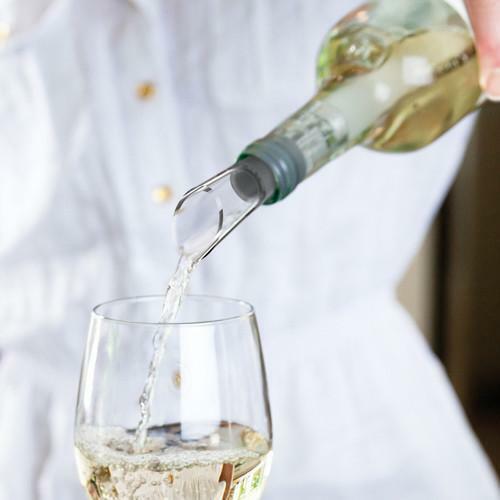 Finally HOST have created a sleek, bright rubber cork, allowing you to preserve your wine's flavour as well as preventing any bugs from climbing inside. 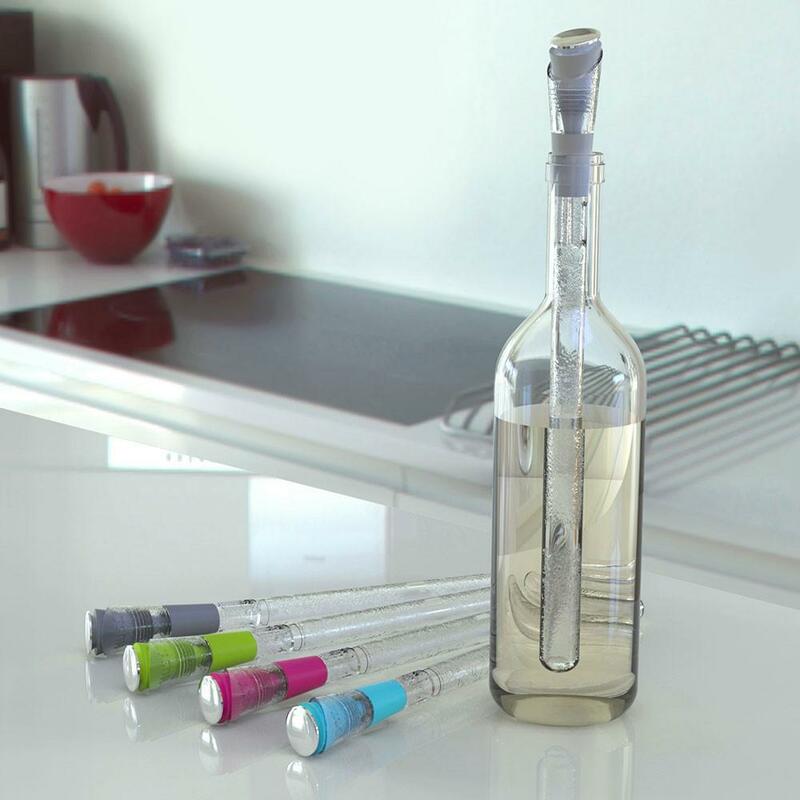 We haven't seen a wine gadget as good as this since, well Vino2Go, but who's counting! HOST Chill sits nicely on your dining room table as well as take out to picnics and al fresco dining. 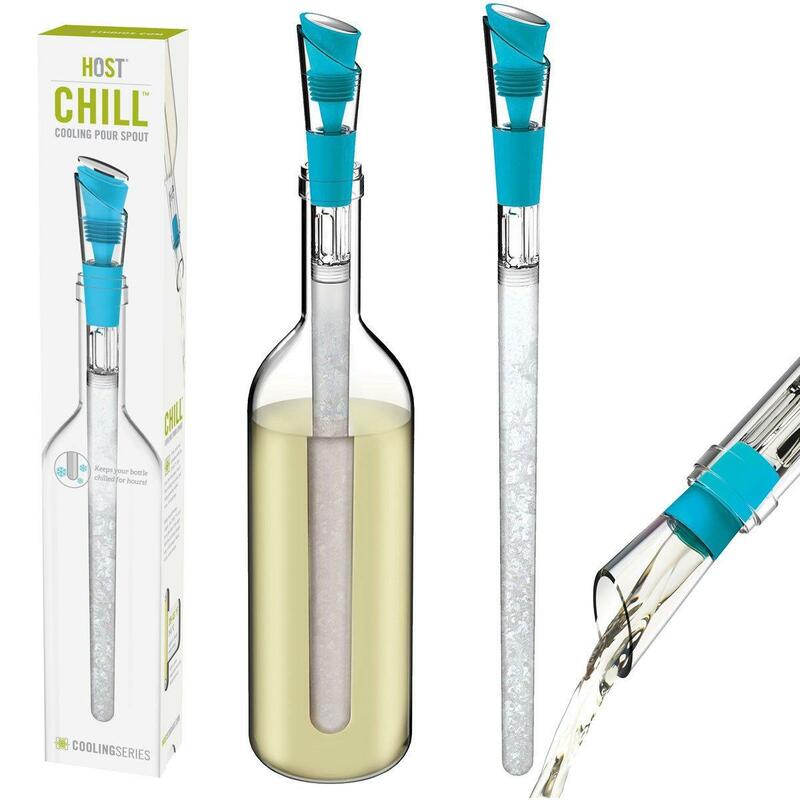 Sit back, relax and stay cool with HOST Chill.